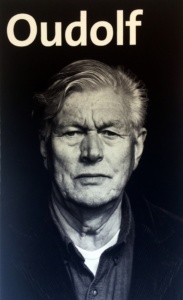 Went and visited the Singer Museum in Laren to see the new museum garden made by Piet Oudolf. 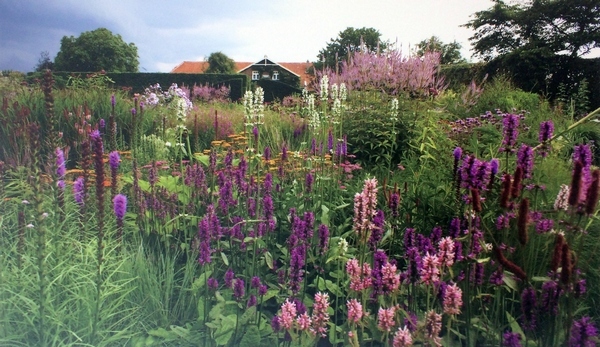 It is the fourth garden by Oudolf that I have seen (Scampston Hall, High Line, Museum Voorlinden and now the Singer). 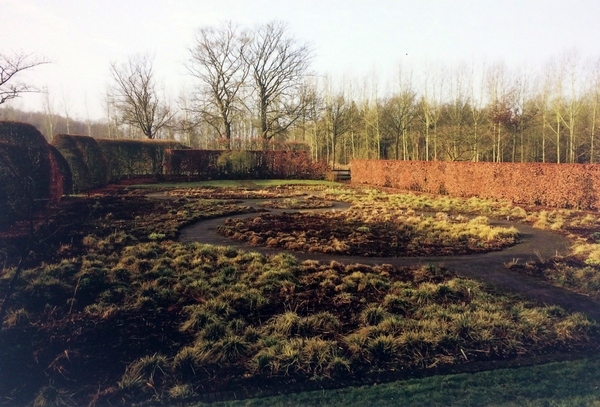 The garden has his signature planting, the museum highlights his design process. Interesting stuff, all. 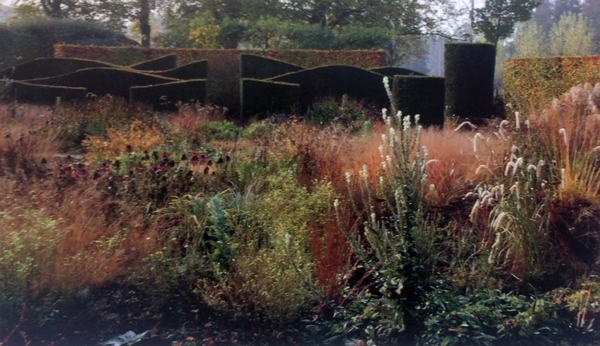 One question I’ve had for a long time was answered by way of the photo exhibition in the museum – what does an Oudolf garden look like in winter and spring? 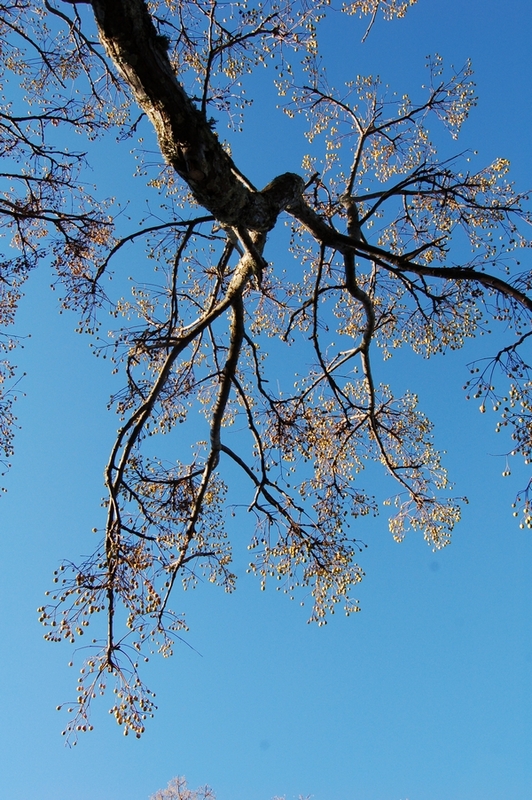 Famously, he leaves plants alone in fall so as to have their winter silhouette. 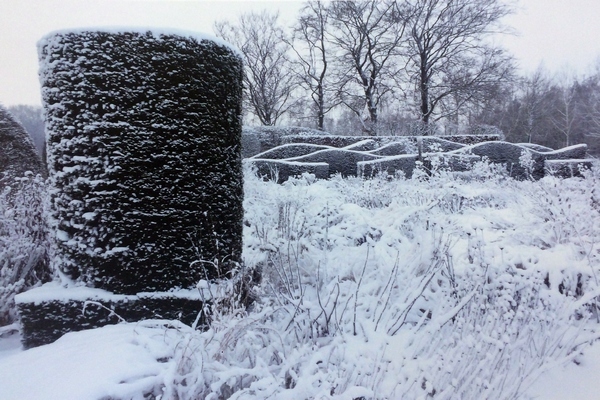 I’ve tried this in my own garden and found the results sadly depressing – we don’t often have a light sprinkling of snow, or hoar frost, then clear and sunny days …..
Below are four images of Oudolf’s own garden in Hummelo, yet to be visited by me. 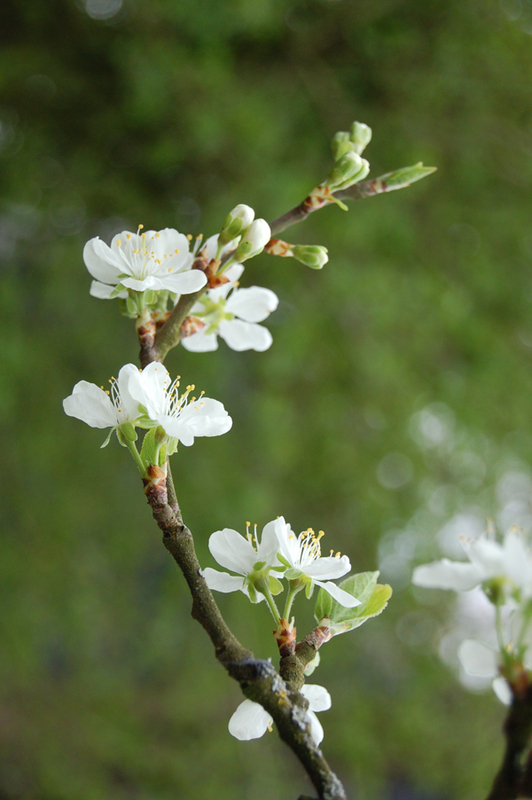 Summer – exquisite; Fall – not bad; Winter – hooray for the signature hedges; Spring – no vibe at all. Singer will plant lots of bulbs to get over the problem of the flat spring garden, so must go back there next spring and see.